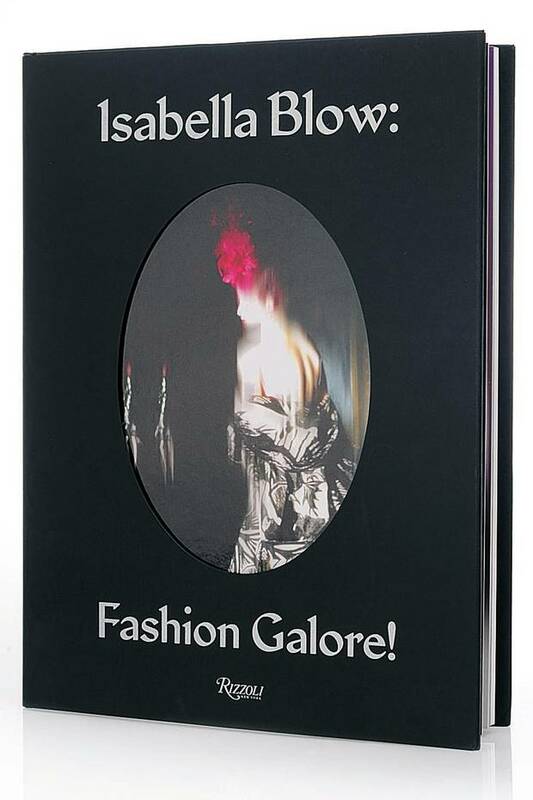 Home / Books / Fashion & Textiles / Isabella Blow: Fashion Galore! A beautifully photographed insider’s look at the highly influential personal style and wardrobe of Isabella Blow, one of fashion’s most courageous, outrageous, and imaginative muses. 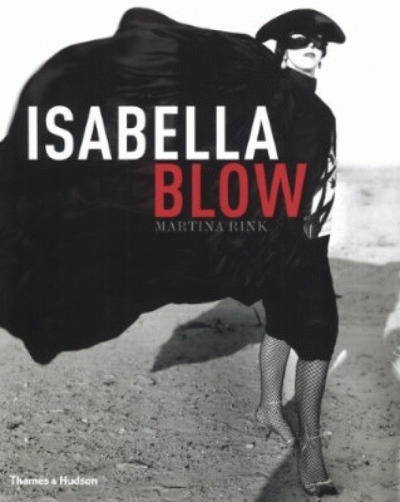 Isabella Blow was said to have been a one-off of her own creation in a world of copycats. 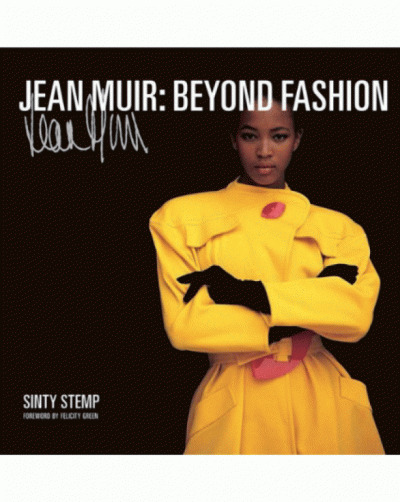 She had a gift for spotting fashion genius, her discoveries included Alexander McQueen, Hussein Chalayan, and Sophie Dahl, all of whom became instantaneously iconic. Her eye put her at the center of the high fashion scene, yet Isabella’s pedigree, intoxicating energy, wicked sense of humor, boundaries-pushing aesthetics, and her willingness to wear the outrageous made her into a fashion icon. This elaborate volume published with Somerset House, and in association with the Isabella Blow Foundation and Central Saint Martins to accompany the fall 2013 exhibition, is an exhaustive survey of Isabella’s personal collection. 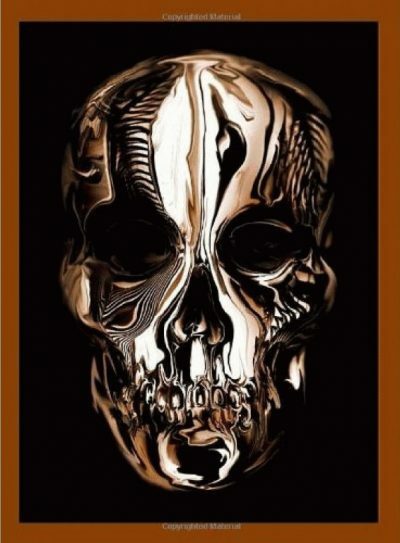 With over 100 gorgeous full-color and black-and-white photographs shot exclusively for this publication by Nick Knight, this volume is the first to catalogue her own famous wardrobe that includes thousands of pieces by the most important contemporary designers, including McQueen, Philip Treacy, and Manolo Blahnik. 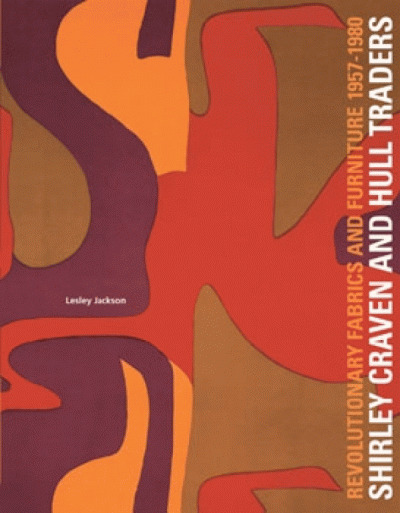 The impact of Isabella s influence can be seen within this captivating and inspiring volume, an essential addition to libraries of the fashionable, cultured, and eclectic.